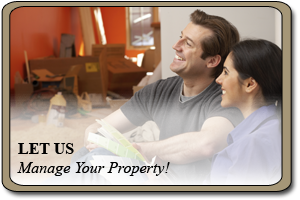 TNT Property Management Has Help For Homeowners! Whether you've been thinking of selling your home for some time and aren't sure if the market is right or have been considering renting out your home as a means of income we can help! Owning your own home is more than just a great means of equity! 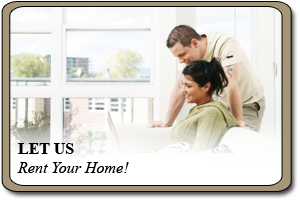 With inventory in the valley being low the time is great to sell your home. Renting your home is a great option to selling and can provide an on-going stream of income.